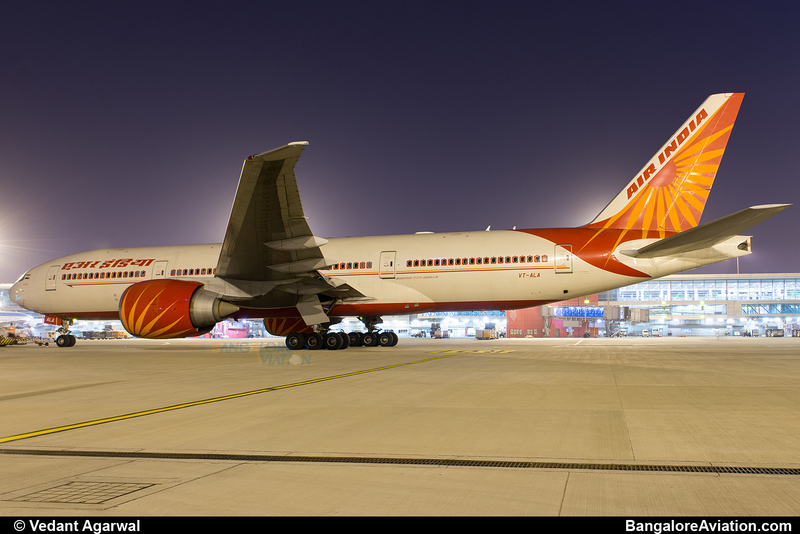 Last October, Abu Dhabi-based Etihad Airways PJSC had announced that it would buy five Boeing 777-200LRs from Air India and deploy these aircraft on Ultra Long Haul (ULH) routes like Abu Dhabi Los Angeles. 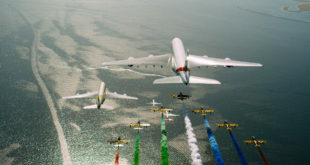 With the deal concluded, since last month, Etihad has commenced taking delivery of these aircraft. The first two 777-200LRs of Air India VT-ALA named after the state of Andhra Pradesh and VT-ALC named after the state of Assam, have already been handed over. 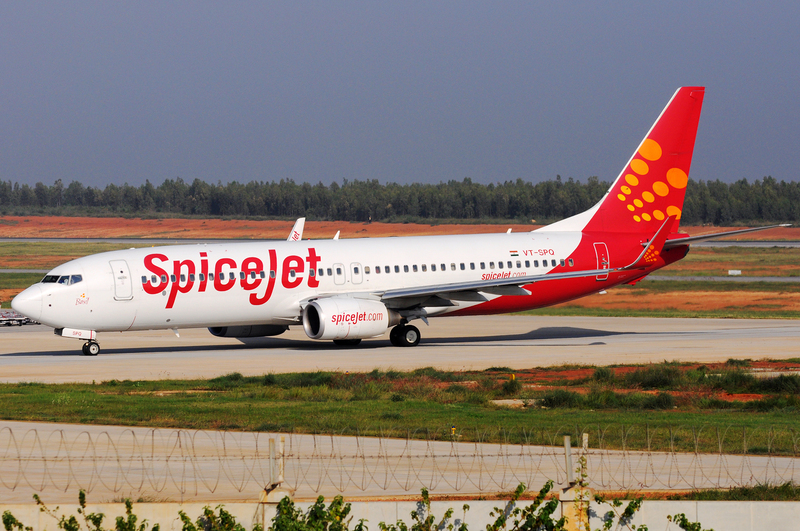 An Air India source confirmed delivery of the first two aircraft and that the next two aircraft are being readied to contracted specifications, and will be delivered to Etihad in the “next 15 days or so”. 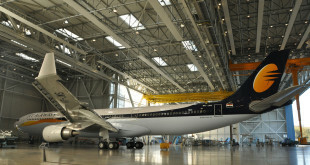 The aircraft go to Amsterdam’s Schiphol Airport for repainting into Etihad colours and re-fitting in to Etihad cabin configuration before being put into service. VT-ALA (Andhra Pradesh) was the first aircraft to be delivered to Etihad, it has now been re-registered A6-LRA and painted in Etihad livery. Etihad Airways Boeing 777-200LR A6-LRA formerly Air India VT-ALA. Photo copyright C. V. Grinsven. All rights reserved. Picture used with permission. Do not reproduce without permission of the original author. Here is the same aircraft VT-ALA in its Air India colours. VT-ALA Air India Boeing 777-200LR at Delhi Airport. 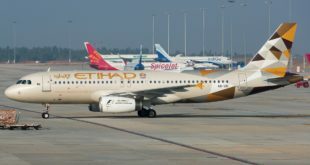 Former VT-ALC (Assam) is the second aircraft delivered to Etihad. It is seen with the new registration A6-LRC, but is still in Air India colours though missing the Air India titles on the tail and front fuselage. Etihad Airways A6-LRC formerly Air India VT-ALC Still in partial Air India livery. Photo copyright C. V. Grinsven. All rights reserved. Picture used with permission. Do not reproduce without permission of the original author.